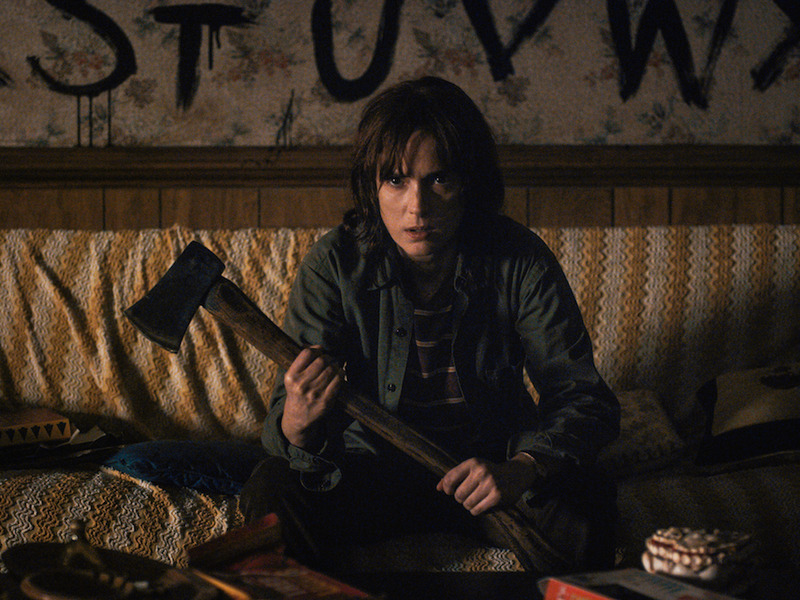 Netflix just released a spooky and intriguing first trailer for “Stranger Things,” a throwback to 1980s cult films starring Winona Ryder. The series, which premieres on July 15, is a mashup of genres including supernatural, coming-of-age, and police procedural. Ryder stars as a mum whose son suddenly disappears under shady circumstances. In the trailer, she’s forced to consider what the police won’t. In an idyllic community where the worst thing that has happened in four years was an owl attacking a woman because it thought her hair was a nest, Ryder’s character may find that the reason behind her son’s disappearance will unearth some crazy things going down in the small town. Writers/producers Matt and Ross Duffer, who were producers on M. Night Shyamalan’s “Wayward Pines” series for Fox, serve as the c0-showrunners on “Stranger Things,” which may explain its kooky style.